Links to (free) related content and ways to reach me - I look forward to your feedback! Contact me on LinkedIn, Facebook, Twitter, or Google Plus. 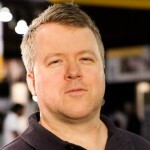 Jon Reed is an SAP Mentor and independent analyst who blogs, Tweets, and videocasts on SAP and enterprise trends. Jon is the driving force behind JonERP.com, an interactive web site that features Jon's long-running SAP podcast series - unscripted conversations about SAP and enterprise trends. Jon's client services are focused on the creative integration of media into a mold-breaking business strategy. 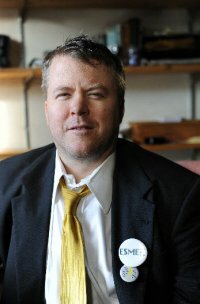 Jon is also an Enterprise Irregular, an influential consortium of enterprise bloggers and practitioners.